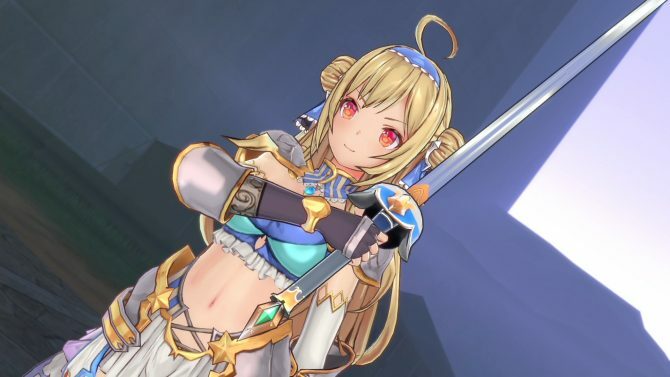 H2 Interactive celebrated the Asian release of Bullet Girls Phantasia for PS4 and PS Vita with English subtitles with a new trailer. 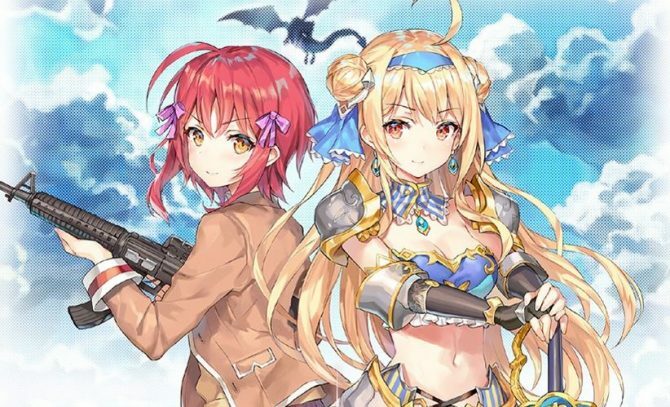 D3 Publisher is still showing off Bullet Girls Phantasia for PS4 and PS Vita ahead of the incoming release, showing pretty much all there is to see. 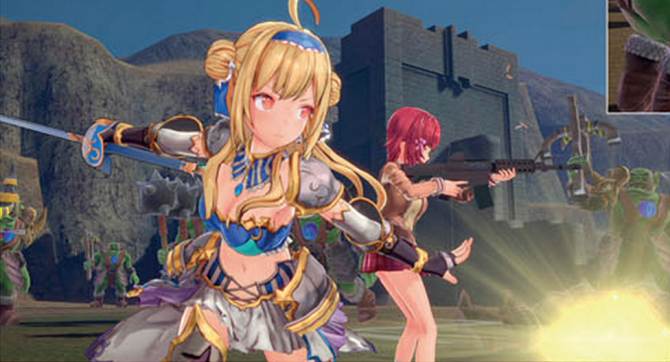 Bullet Girls Phantasia for PS4 and PS Vita got another gameplay trailer, and this time around it focuses on the battle action... for the most part. The new gameplay trailer of Bullet Girls Phantasia for PS4 and PS Vita turns the table on the player, and it's time to be on the receiving end. Plenty of new screenshots of Bullet Girls Phantasia for PS4 and PS Vita show exactly what you would expect, on top of abilities and weapons. Bullet Girls Phantasia for PS4 and PS Vita is a rather naughty game, but it certainly displays that with a large dose of hilarity. 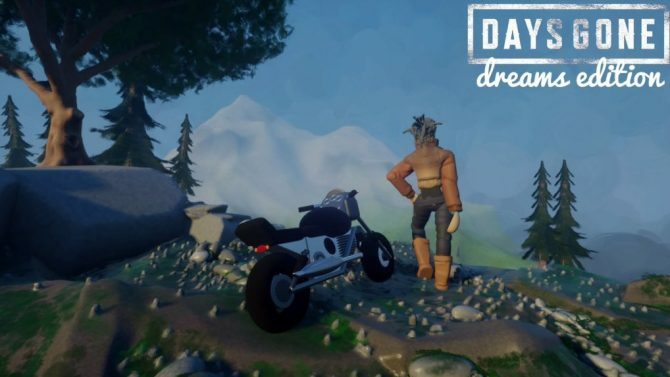 D3 Publisher released another large gallery of screenshots including waifus of all colors, fanservice, and even tanks and dragons. 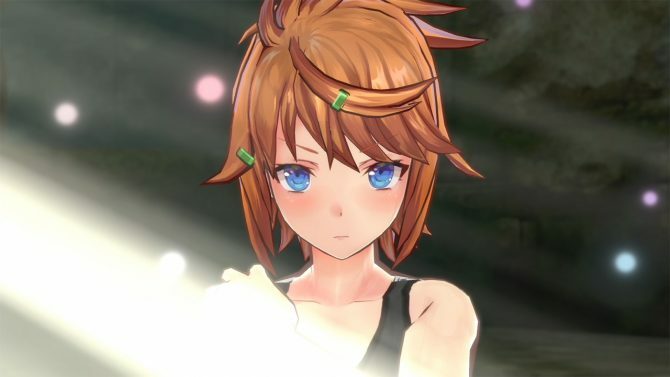 Bullet Girls Phantasia for PS4 and PS Vita is pretty much the quintessential D3 Publisher game, so you can expect a lot of fanservice in 100 new images. 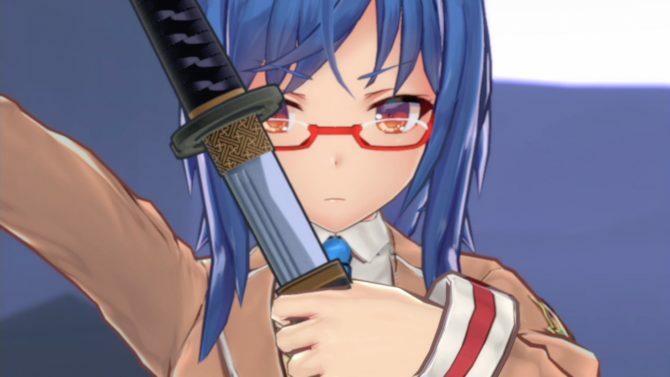 D3 Publisher brings back its usual unapologetic fanservice with Bullet Girls Phantasia, that is coming to Japanese PS4 and PS Vita consoles on August 9th. During D3Publisher's TGS 2017 Stage Event, the developer debuted new gameplay from their action-third person shooter Bullet Girls Phantasia, coming to PlayStation 4 and PlayStation Vita in Spring 2018 in Japan. 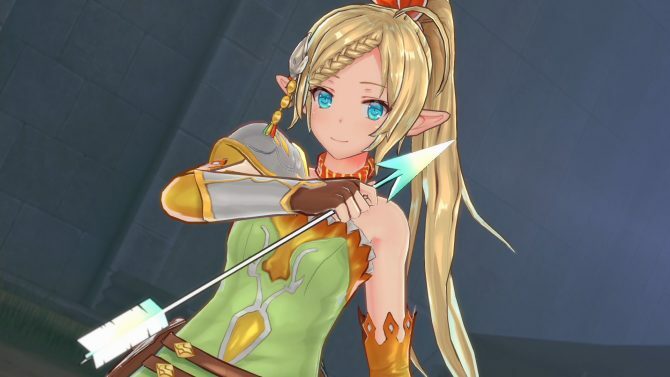 D3Publisher launched a teaser trailer for their upcoming action game Bullet Girls Phantasia, coming to PlayStation 4 and PlayStation Vita in Spring 2018 in Japan. D3 Publisher released new information about their upcoming third person shooter Bullet Girls Phantasia, coming to PlayStation 4 and PlayStation Vita spring 2018 in Japan. 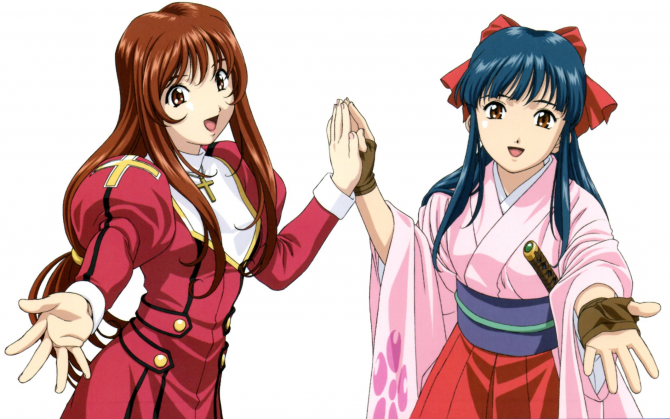 The Bullet Girls series continues with D3Publisher announce Bullet Girls Phantasia for PlayStation 4 and PlayStation Vita.